HMD Global, the parent company, is expected to unveil Nokia phones in the month of June. 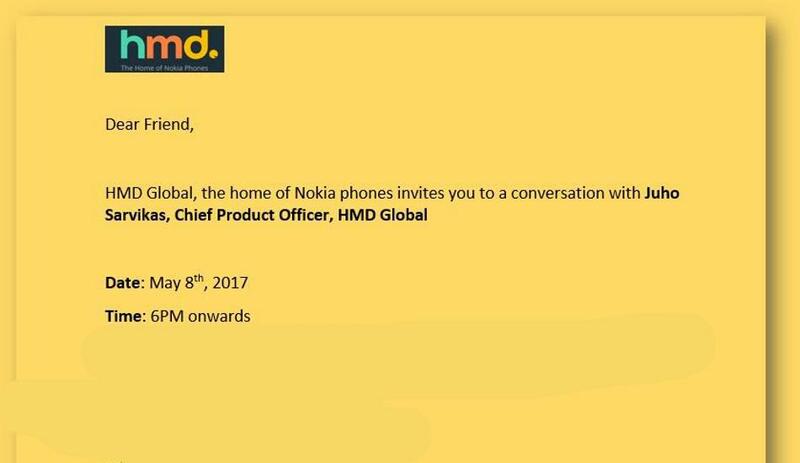 Ahead of the official unveiling of their phones, HMD has sent out media invites for explaining the roadmap of their product lineup in India. The press invite states "HMD Global, the home of Nokia phones invites you to a conversation with Juho Sarvikas, Chief Product Officer, HMD Global." 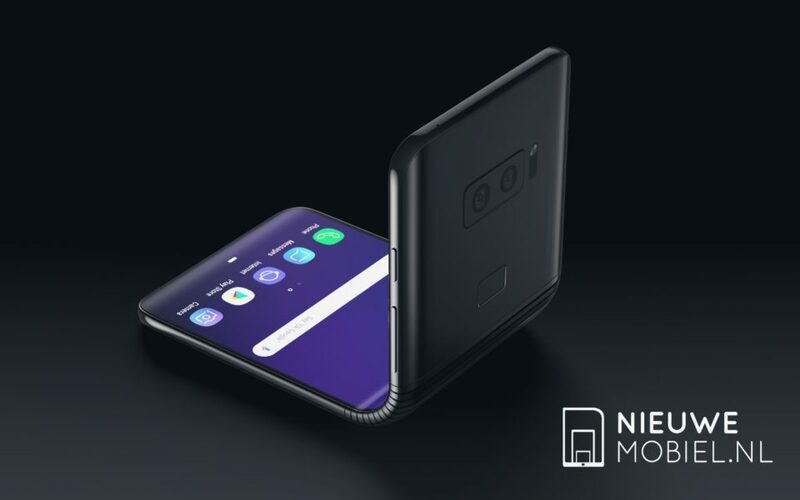 It's pretty much evident with the invite itself that the company is not gonna launch any phone, but instead, they will be discussing the plans for the Indian market. The journey won't be an easy one for HMD Global as there are way too many smartphone brands in India right now and especially the market is dominated by Chinese brands such as Xiaomi, Coolpad, Lenovo, etc. It is rumored that HMDG Global will pull the wraps of its Nokia 3310 first by the end of May. Later on, other smartphones such as the Nokia 6, Nokia 5, and Nokia 3 will be announced. 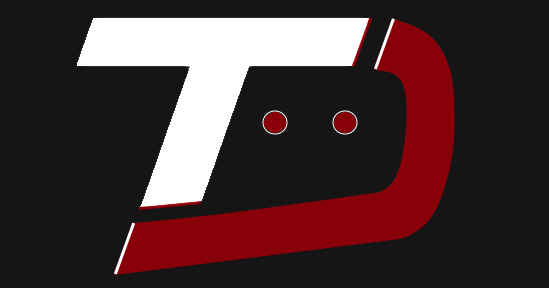 There might be some details about the pricing as well on May 8.